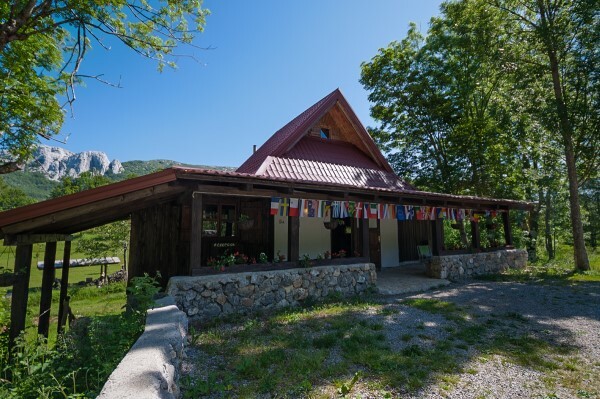 Camp Velebit is located 927m high up in Baške Oštarije settlement on the Velebit Mountain, and it is only 20 min ride away from the Adriatic Sea. The entire camp overlooks Ljubičko Hill (1320m) and Božin Hip, the southernmost of the famous Beaver’s Hips complex and has lovely Ljubica Stream passing through. We offer accommodation in camping pitches, bungalows and earth lodges. All guests have access to shared kitchen, sanitary facilities, campfire setting, barbecue area and a laundry. Most of our guests are hedonists that take the advantage of camp’s unique location by enjoying fresh mountain air over hot summer nights and swim in the sea during the day. 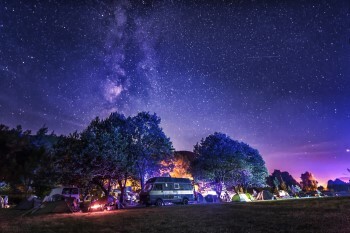 Check out what’s up in the camp, explore things to do in the area, pick our service that best suits your character and you are all set for the adventure! 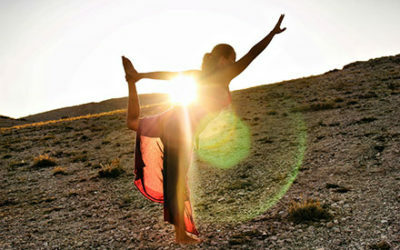 Solar Spirit Retreats are back this summer!!! This is it folks! 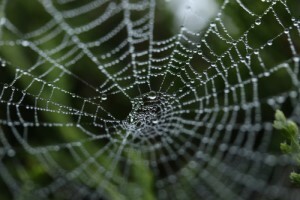 The new website is alive and a part of its www family, codes and relatives. Hope you like it and have fun surfing! Finally! New rock climbing site is all set and ready for climbing enthusiasts. 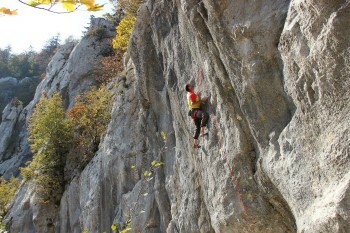 Also known as Filipov Kuk (Filip's Hip) the site features over 20 directions from 4a - 7c+. Located only 15 min walk from the camp, the site is also reachable by car. There are many many wonderful things happening in 2019. Check it out! Dates are set for another Mystic Mountain Festival which will be held from July 1 - 8. Please be aware that the camp is closed during this festival unless you want to become a part of this mystical community. Tickets are available here. 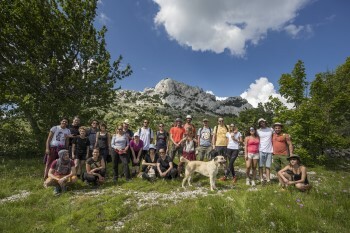 Copyright © 2019 Kamp Velebit. All rights reserved.